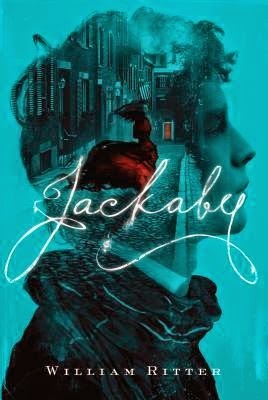 What caught my eye first about Jackaby was it’s beautiful cover and the blurb about it being Doctor Who meet’s Sherlock clinched it for me as a need to read book. Jackaby did not disappoint. The story follows Abigail Rook as she tries to make her way in the world. She’s just arrived in New Fiddleham disappointed from what should have been her great adventure, but only turned out to be too much work for not enough reward. Still eager to find her place in the world and not have to rely on her parents she takes a job with the eccentric R. F. Jackaby an investigator who is more than he seems. What follows is a sometimes serious, sometimes funny, and often insane investigation of the strange and chilling murder of a reporter. Jackaby surprised me with its delightful prose that pulled me right into the world William Ritter has created. Ritter does an excellent job weaving together his words as he paints a delightful Victorian setting and more than often I would actually stop reading just to re-read a passage of description to take in the scene he was describing. Words that jump off the page at you and pull you right into the story is something I really enjoy reading but don’t often see. Each of the characters was a delight to meet and grow to know as I made my way through this book. Abigail’s strong personality and optimistic spin on things helps to root me in the ground whenever Jackaby starts to get a little crazy. And what’s not to like about the odd investigator? His quirks, like his affection for his silly hat, and his tendency not to notice the normal things are endearing qualities. And whenever I almost lost myself in his silliness he always does something to remind me how sharp he really is. The other characters that show up are all well rounded as well and I was pleasantly surprised to meet a vibrant cast of characters. Too often in mystery books the main characters are the only one’s given personality and spark but I felt like I really got to know each character in this book. The mystery was interesting to work out. There were quite a few times I thought I had it figured out, but every time I’d completely missed it. At some parts of the book I felt like I was on the same page as Jackaby, while during other time’s I was right there with Abigail trying to figure it out while being surrounded by the supernatural. Speaking of the supernatural, William Ritter does a great job tying it in to this novel. It’s not just thrown in to be something that moves the story along. It is woven into every piece of the story. Ritter makes sure not to overuse any of the many clichés that have formed around the supernatural genre and finds interesting ways of integrating both new and old kinds of creatures. One of the things that did bother me in this book was that an early chapter is ‘omitted’ by request of Jackaby. This normally wouldn’t bother me, except that the story never stopped to tell you that you were reading were Abigail’s notes on the case. This was the first instance of that in the story, and then there are no other mentions of these being any kind of notes until the very end when the Supplemental Material (which I recommend you read by the way, it’s a very funny addition to the story) shows up. I would have liked to have been warned that we were reading her notes, and if this is included in future books be warned there as well. The way it is now it was confusing for me. But overall it doesn’t take away from the story. As for the blurb about it being Sherlock meets Doctor Who, I can agree with that. Except that the Doctor Who feel I got from it dealt more with Jackaby than with time travel or aliens. Jackaby had a very Doctor-y feel to him, which I really enjoyed. And if you are a fan of Sherlock in any way than you will most likely enjoy this book. All in all I really enjoyed reading this book. 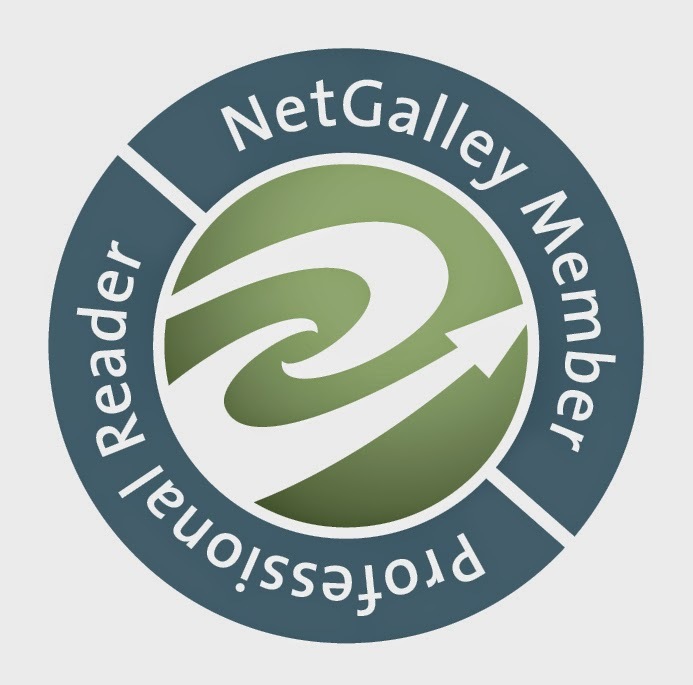 It grabbed my attention from the very start and didn’t let go until I’d finished the story. I give it a 5/5 rating and would recommend it to anyone looking for a good mystery or fun story. Note: I received an early copy of this book from NetGally for my honest opinion which I have stated above.